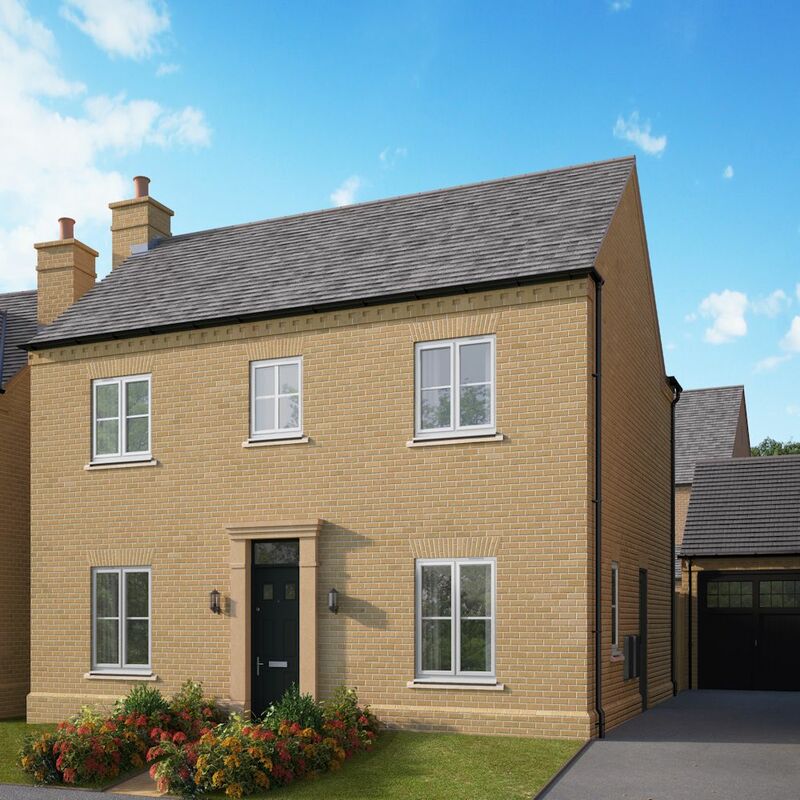 Providing everything a community needs, Alconbury Weald is a collection of new, high specification and characterful homes, that fully embrace their neighbouring woodlands. 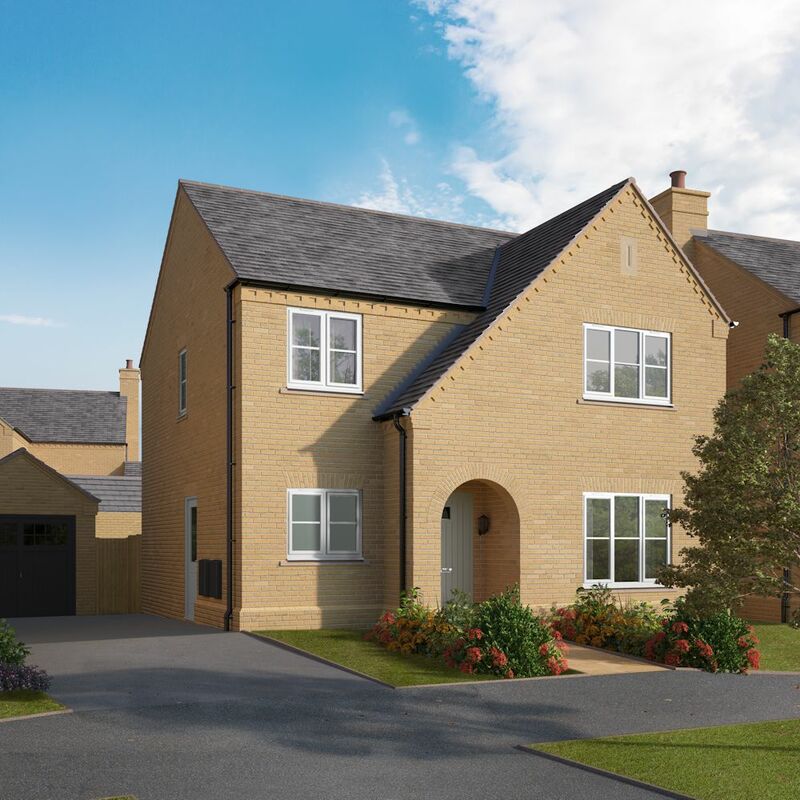 Complete with it's own schools, a church and doctor's surgery. 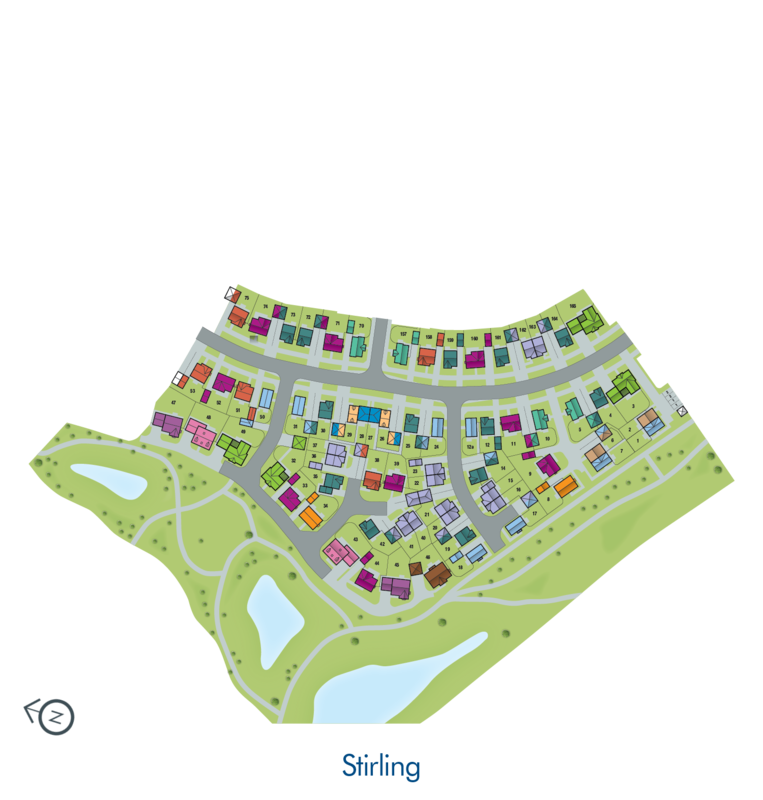 Not to mention play areas and footpaths, plenty of open space and a village green. 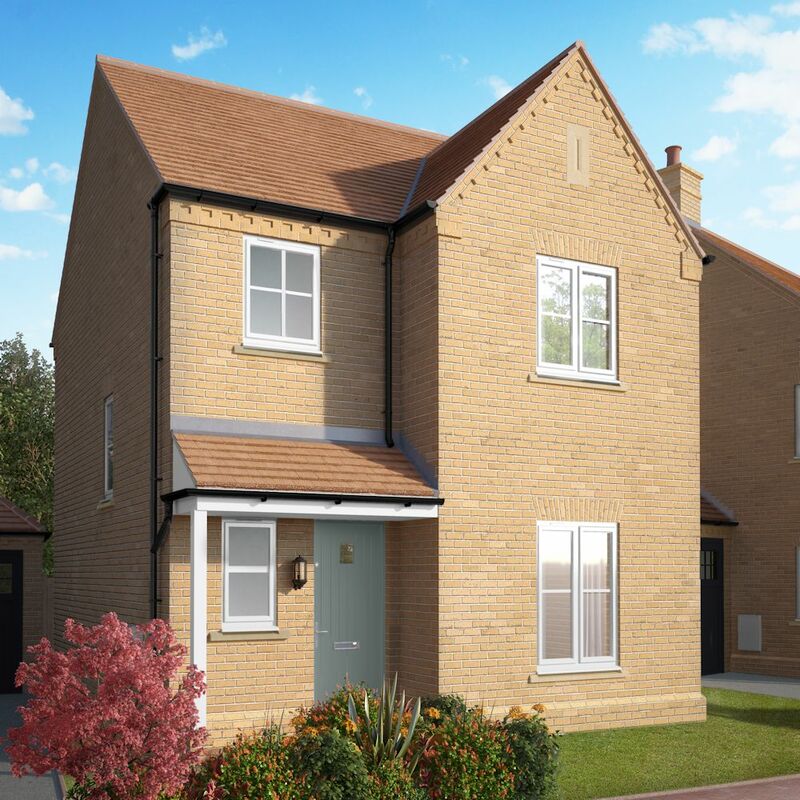 Alconbury Weald offers the perfect environment for raising families and settling down. 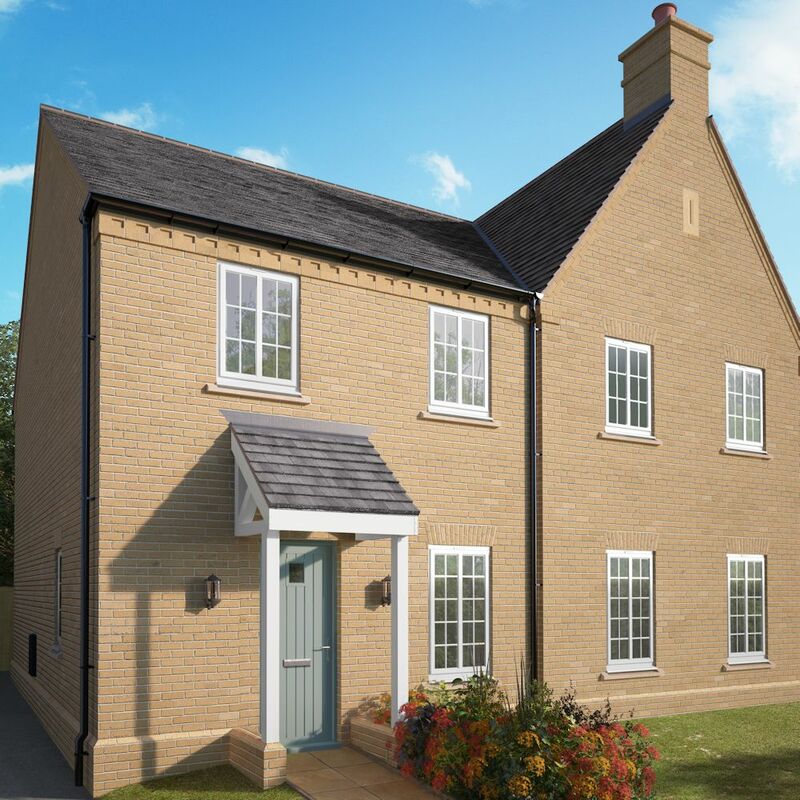 In addition to this fantastic community scene, you'll also find great transport links and plenty of of local attractions, being only be 15 minutes away away from the historic market town of Huntingdon and it's wealth of shops and facilities. 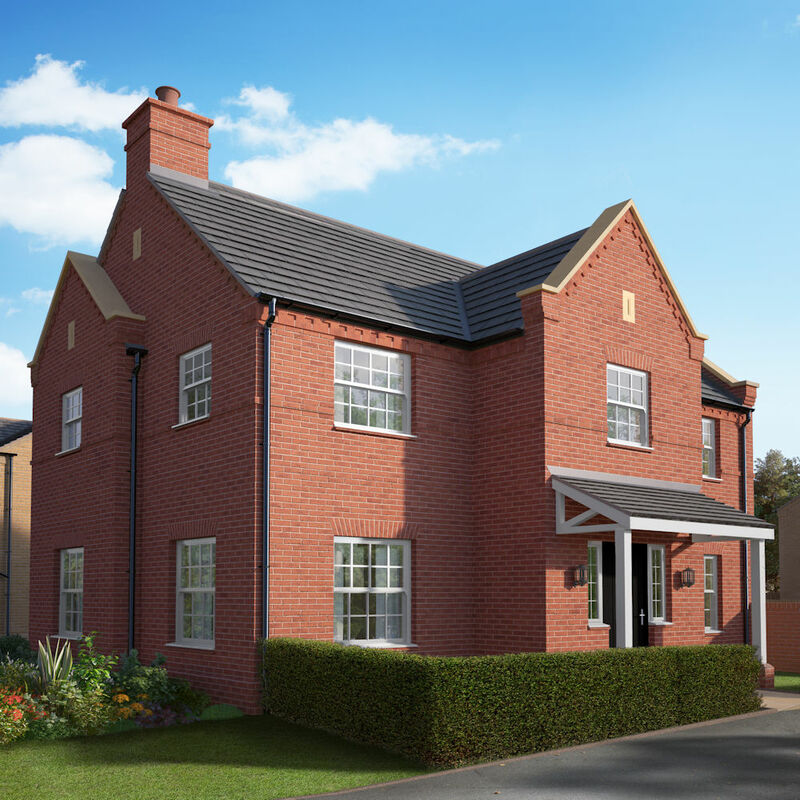 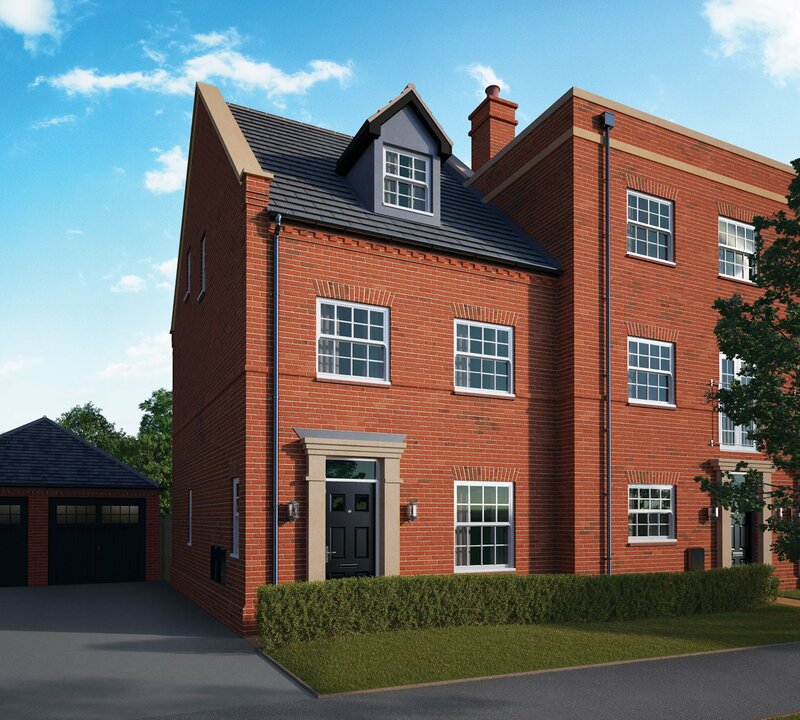 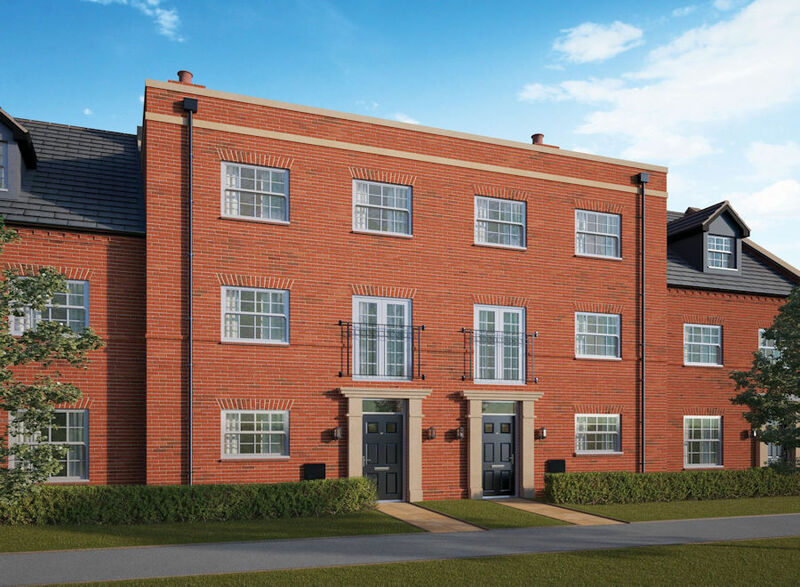 With our collection of 2, 3, 4 and 5 detached, semi-detached and mews style homes. 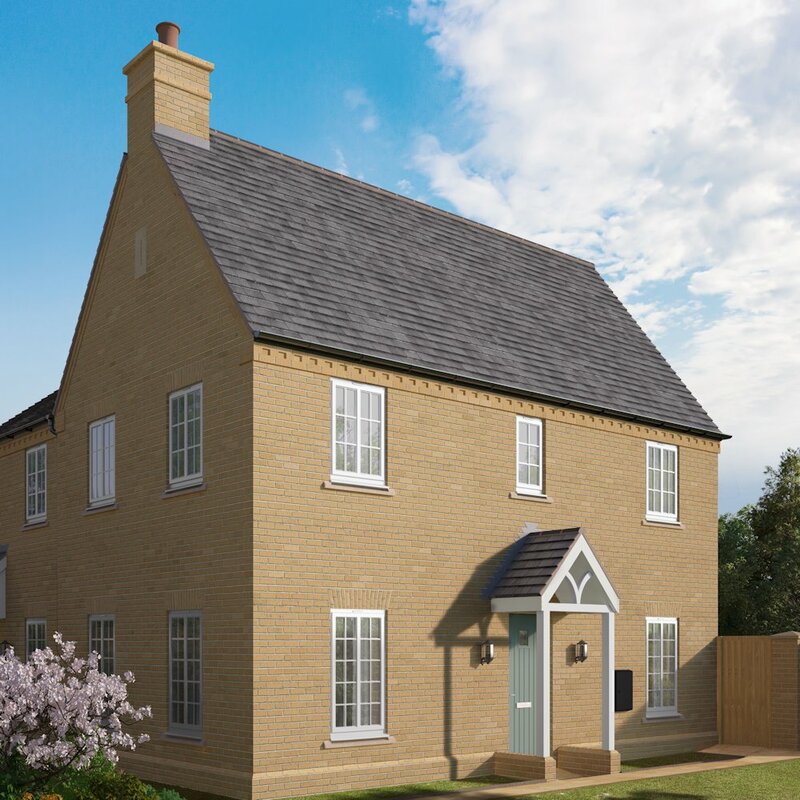 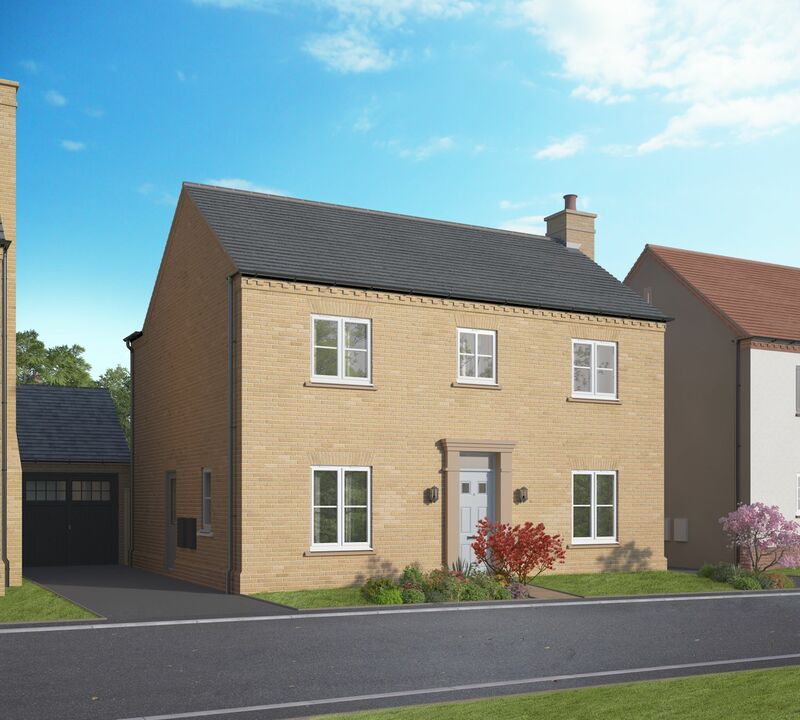 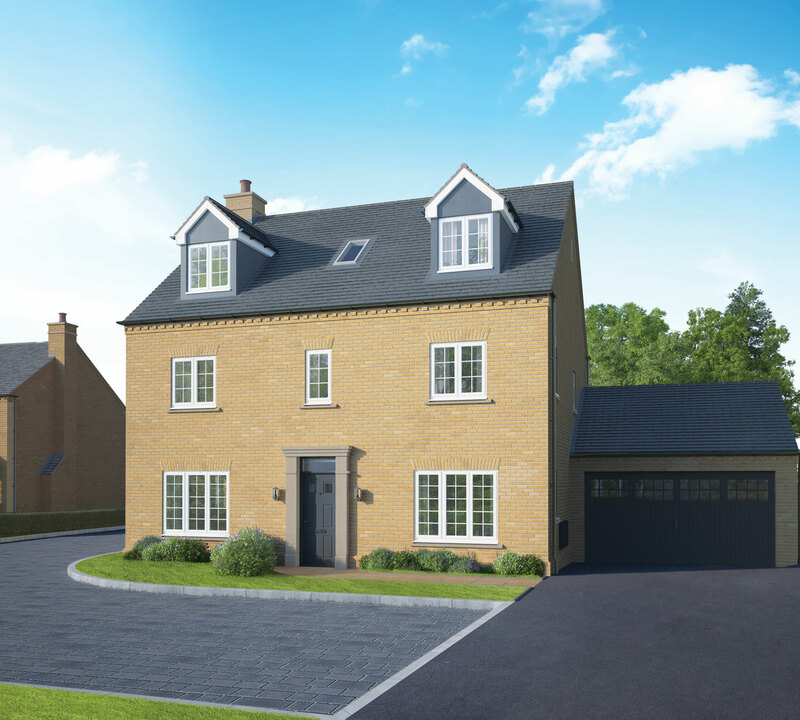 We like to think that Alconbury Weald has something for everyone, and you could be settling into this beautiful new Cambridgeshire community before you know it. 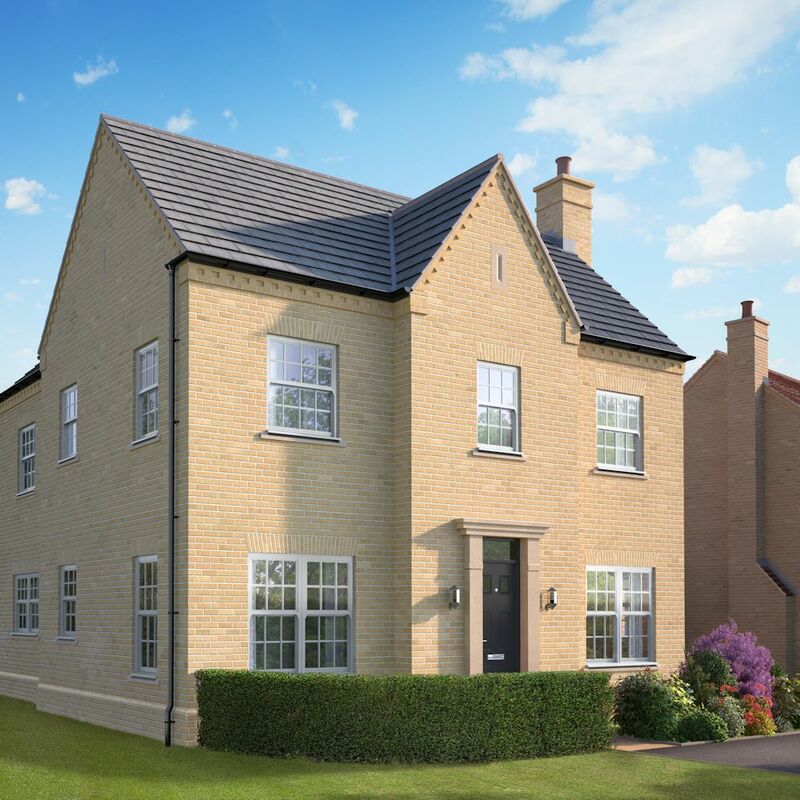 The development is just off the A1 for easy local access and it also means you can be in Cambridge or Peterborough in 30 minutes or on the M1 in 45 minutes. 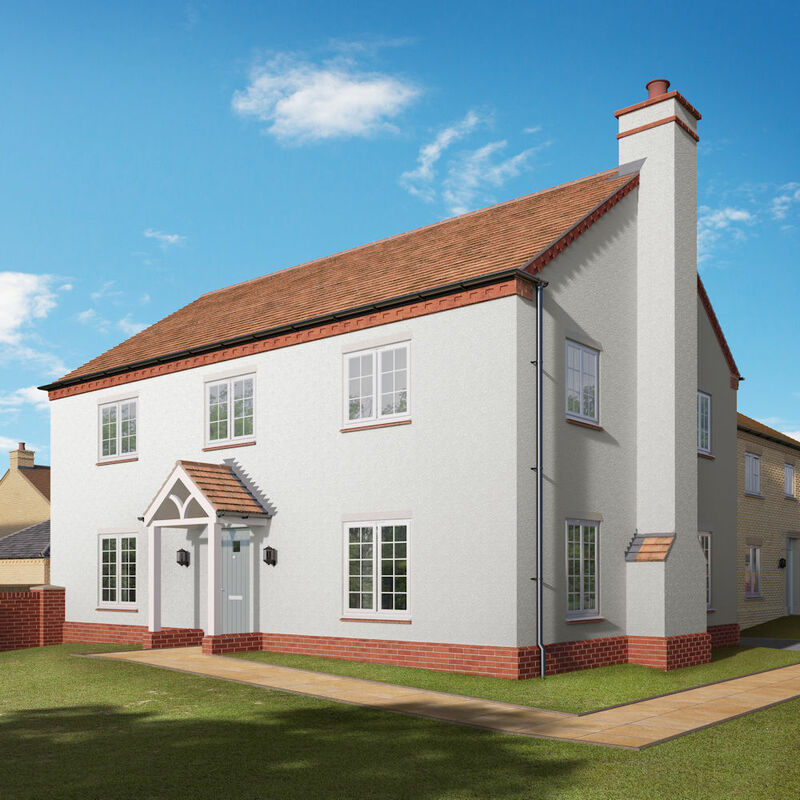 And if you’re going on more exotic travels, Stanstead Airport is only 50 minutes away by car.